Can you believe that we’re already nearing the end of January 2013? Tomorrow, we’ll kick off our first movie screening of the year – but we’ve also been busy scoping out other movies you should be keeping tabs on! We’re honestly excited with some of the big ones that will be coming up this year. Directed and written by Jonathan Levine, “Warm Bodies” is based on Isaac Marion’s popular novel of the same name. The American paranormal romantic film has several references to “Romeo and Juliet” and it focuses on the development of the relationship between Julie (played by Teresa Palmer) and a zombie named R (played by Nicholas Hoult). After R becomes involved with Julie, who happens to be the girlfriend of one of his victims, their romance sets in motion a sequence of events that might transform the entire lifeless world. Written by Wentworth Miller (yes, that guy from “Prison Break”) under the pseudonym, Ted Foulke, “Stoker” is largely influenced by Bram Stoker’s “Dracula”. 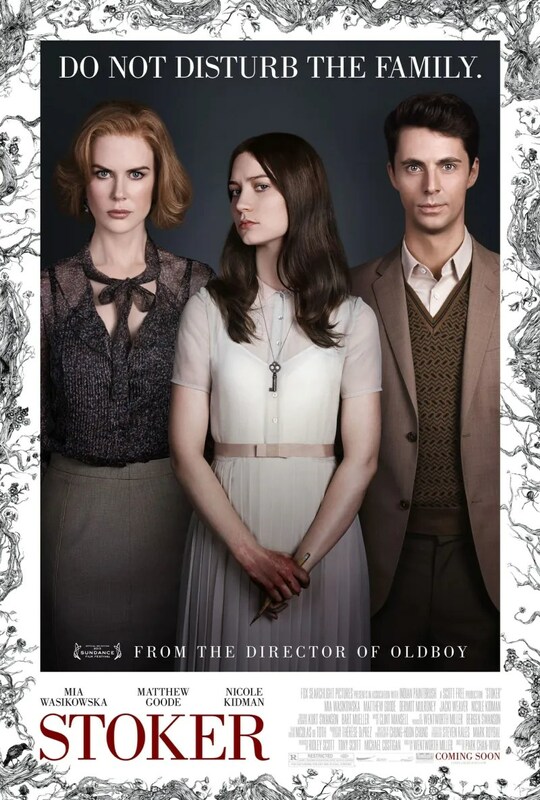 The film tells the tale of India’s (played by Mia Wasikowska) Uncle Charlie (played by Matthew Goode) who moves in with India and her unstable mother (played by Nicole Kidman) after her father dies. Not only did India have no clue that her Uncle Charlie ever existed, she also slowly comes to suspect the mysteriously charming man and becomes increasingly infatuated with him. The film also marks South Korean director Park Chan-wook’s English-language debut. Directed by Sam Raimi, “Oz the Great and Powerful” is an American adventure film that’s adapted from L. Frank Baum’s popular novel, “The Wonderful Wizard of Oz”. Set before the novel and the 1929 film, “The Wizard of Oz”, this installment of Oz is all set to take you on a fantasy ride. 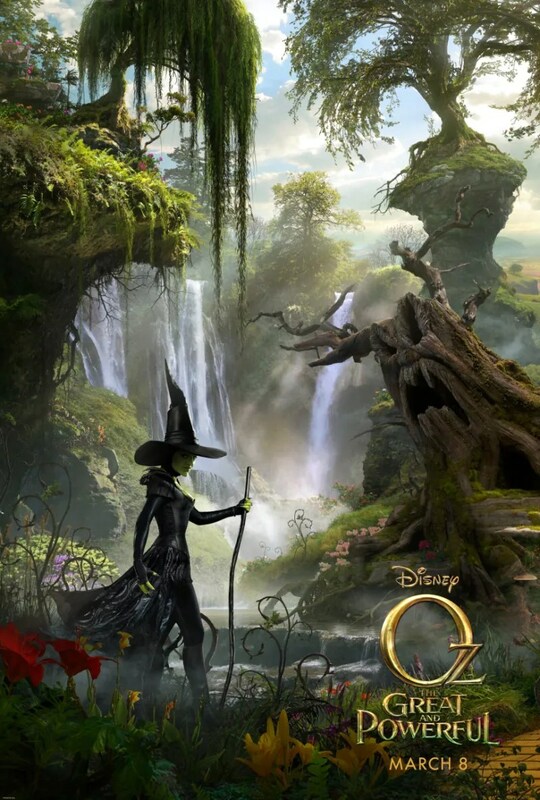 The film, released by Walt Disney Pictures, stars James Franco as Oscar Diggs (aka “The Wizard of Oz”), Mila Kunis as Theodora, Michelle Williams as Glinda, and Rachel Weisz as Evanora. It will also be released in traditional 2D, Disney Digital 3D, RealD 3D, and IMAX 3D formats. This Marvel Comics superhero film needs no introduction – yes, it’s that highly anticipated. 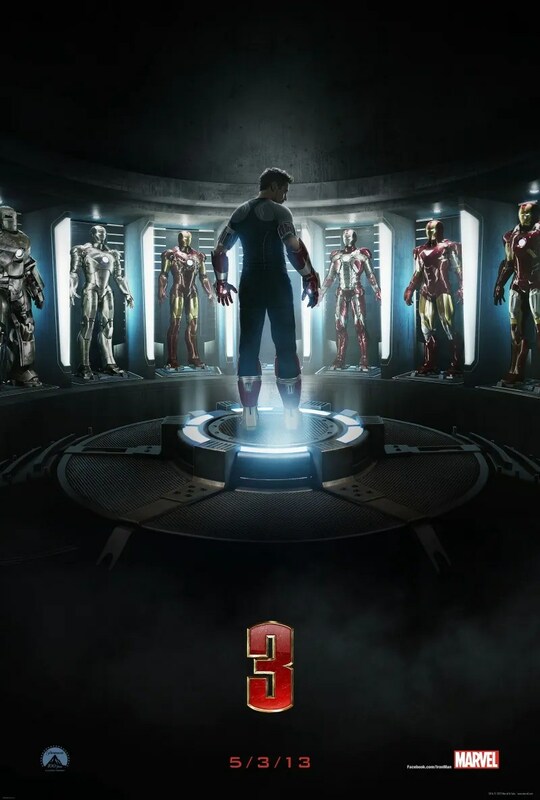 Produced by Marvel Studios and distributed by Walt Disney Studios Motion Pictures, “Iron Man 3” is the sequel to “Iron Man” and “Iron Man 2”, and the seventh installment in the Marvel Cinematic Universe. Needless to say, Robert Downey, Jr. reprises his role and “Iron Man” whereas Gwyneth Paltrow plays “Pepper Potts”. Ben Kingsley plays the relentless “The Mandarin” aka Iron Man’s most famous for in the comics. Let the action begin! Paul Walker is back! 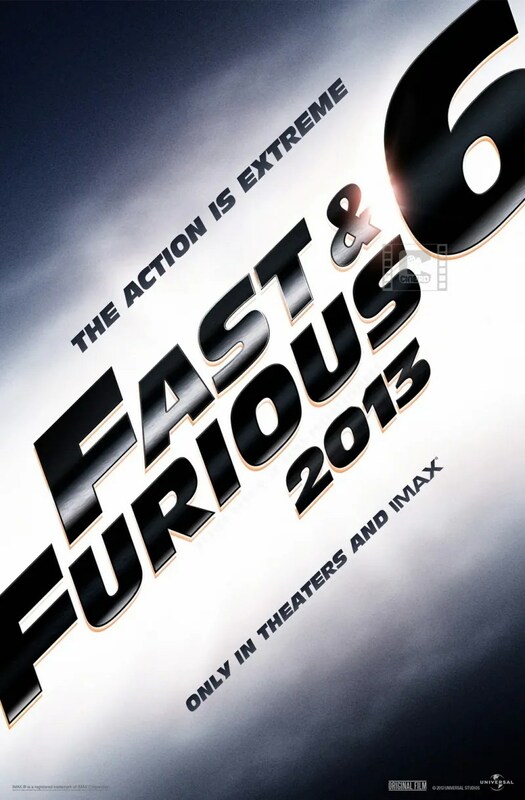 Alongside Vin Diesel, Paul Walker, Dwayne Johnson, and Michelle Rodriguez. “Fast and Furious 6”, otherwise more simply known as “Fast Six”, will be the first of the film series to finally move away from the underground car-racing theme. Hardly anything has been revealed about the plot yet save for some hints about a heist happening, a plane crashing, and a trademark car chase scene. It sounds like it could be interesting. Besides, who can say no to the all-star cast?